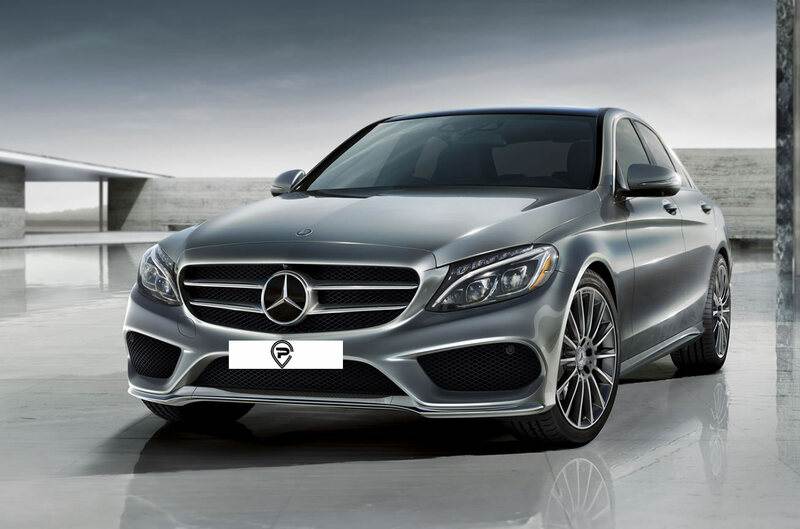 With a fleet of over 50 spotlessly maintained vehicles offering the widest range of cars at a location of only 10 minutes’ drive from London Heathrow Airport, we will serve each and every detail of your transportation experience with utmost discretion and professionalism for a smooth ride. From fast airport transfers to corporate meetings and conferences, shopping trips to day/night outs, or any other transportation needs you may have, our resources are dedicated to delivering an exemplary service for a variety of your needs. Our competently trained staff stand are ready to help online or via our telephone system. Simply contact us info@chiswickparkcars.com or call us at 0208 7422020 for a safe, reliable and competitively-priced journey. Our competently trained staff stand are ready to help online or via our telephone system. 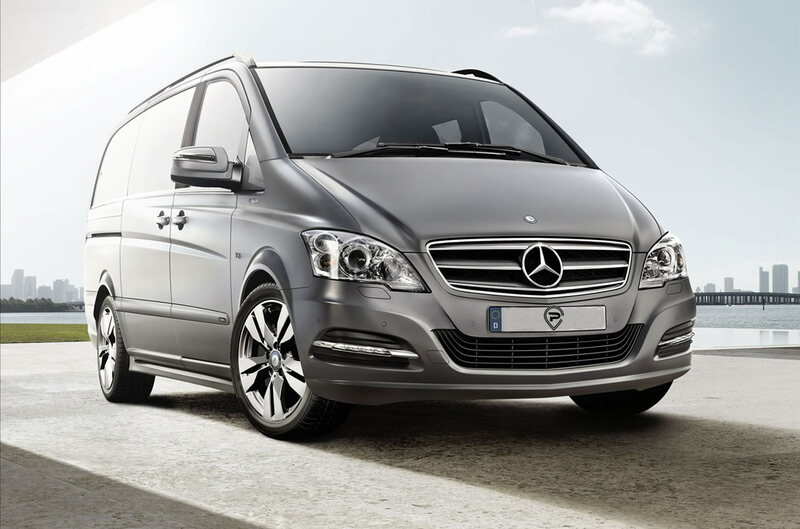 Simply contact us or call us at 0208 7422020 for a safe, reliable and competitively- priced journey. 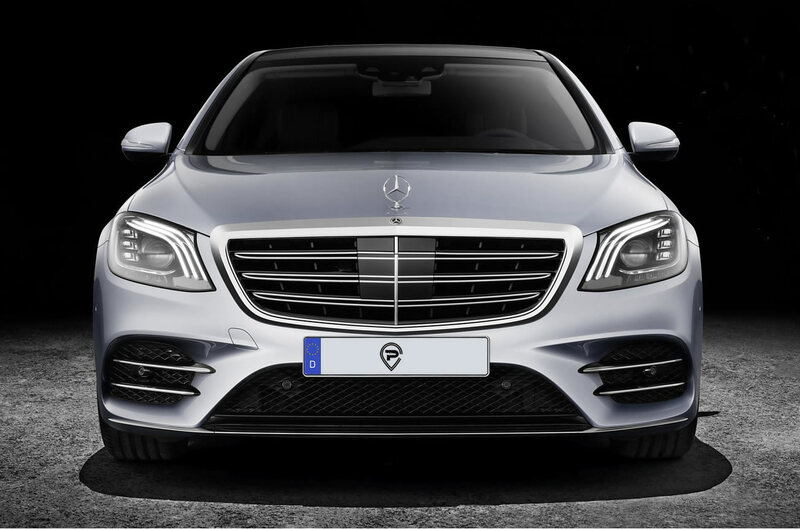 Through our meticulous attention to passenger safety, comfort and ease and personalised customer service, at Chiswick Park Cars we create a truly memorable experience that is simply unrivalled in transportation industry. Our drivers are impeccably groomed, well presented and highly trained in all aspects of their profession. All our vehicles are spotlessly maintained and possess all of the first-class amenities one expects when traveling in one of our vehicles. From your first interaction with our driver to arriving promptly at the final destination, we have covered each aspect of your transportation experience, as we are committed to providing highly personalised service with elegance, courtesy and discretion.